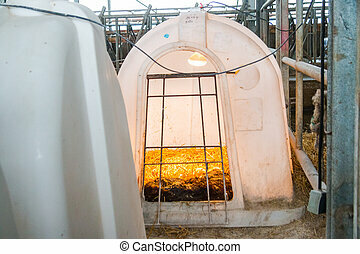 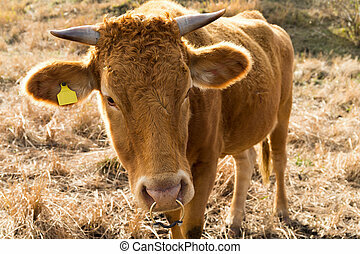 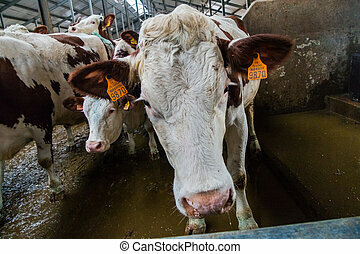 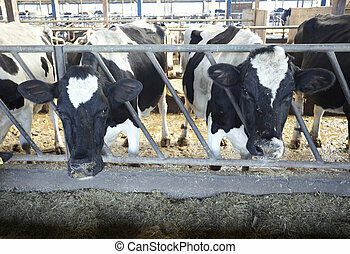 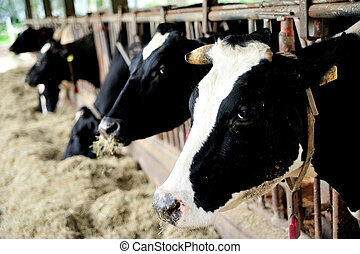 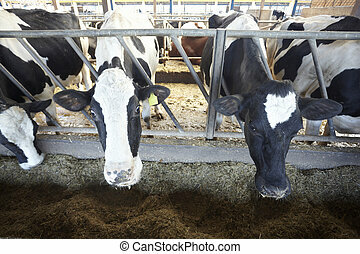 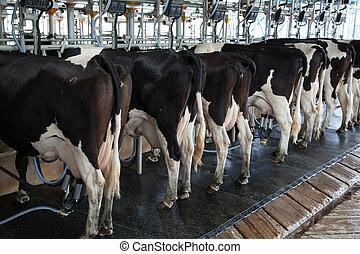 Cow farm agriculture bovine milk. 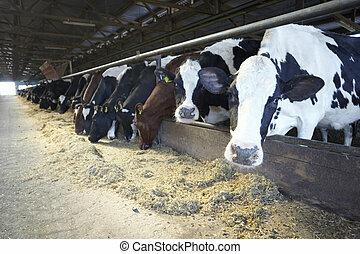 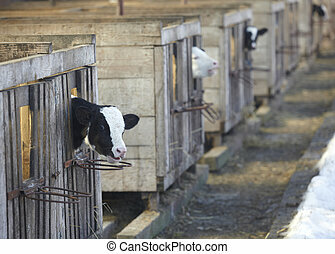 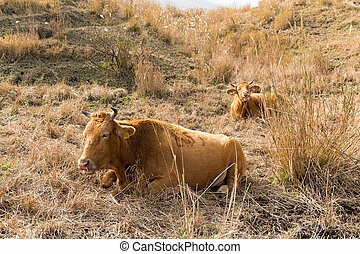 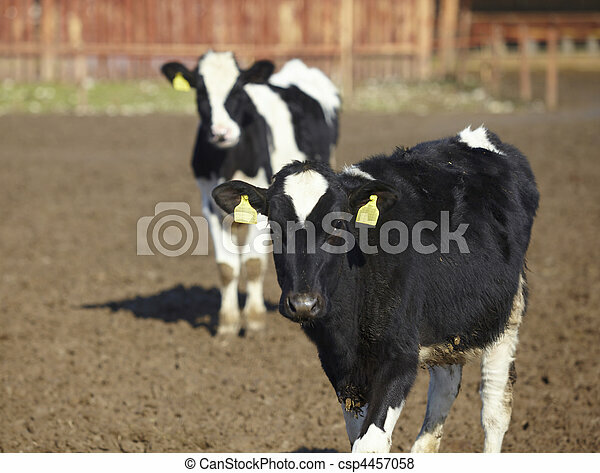 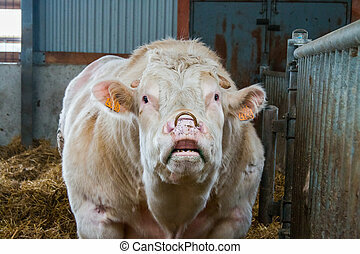 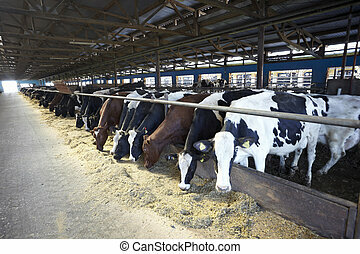 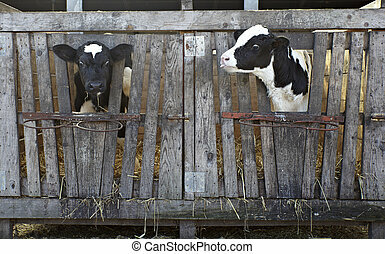 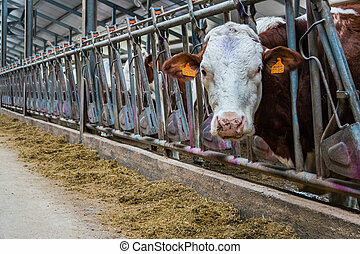 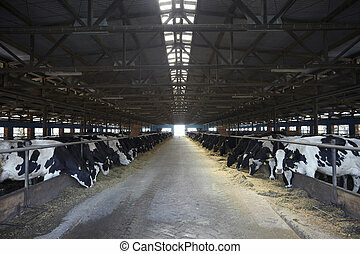 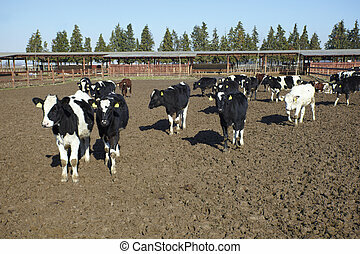 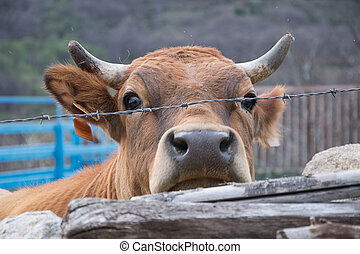 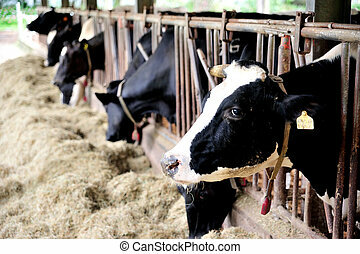 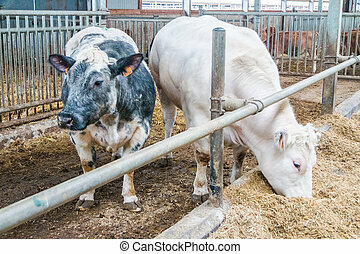 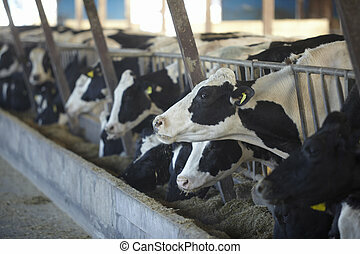 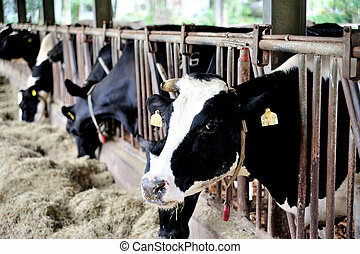 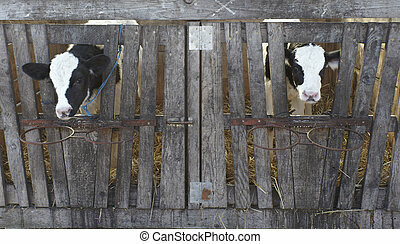 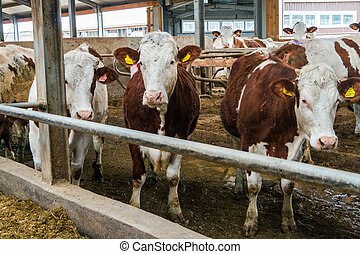 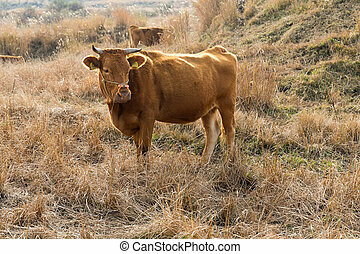 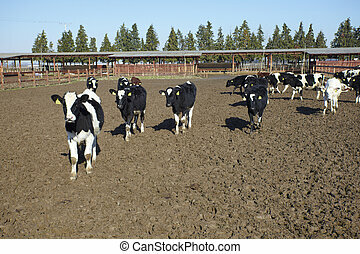 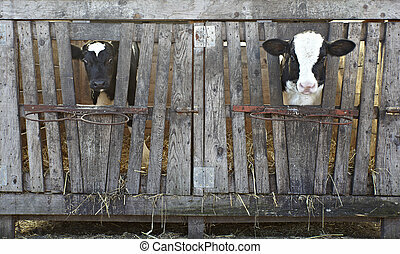 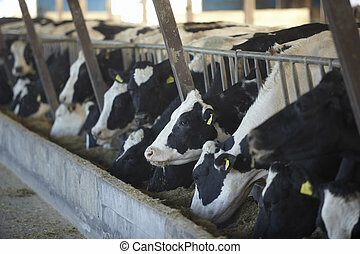 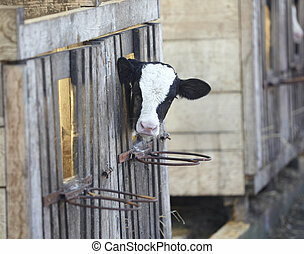 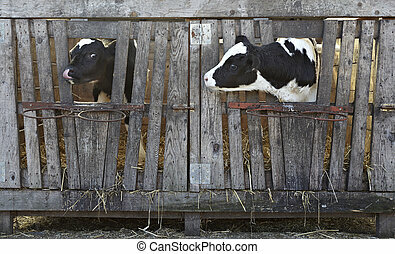 Animal cow farm. 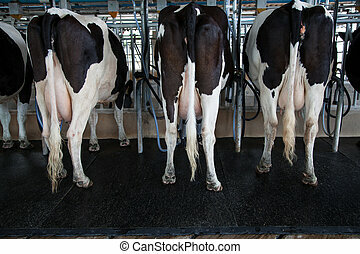 Milk cow in a row at Taiwan.